Enroll in an affordable, quality, online American private school. 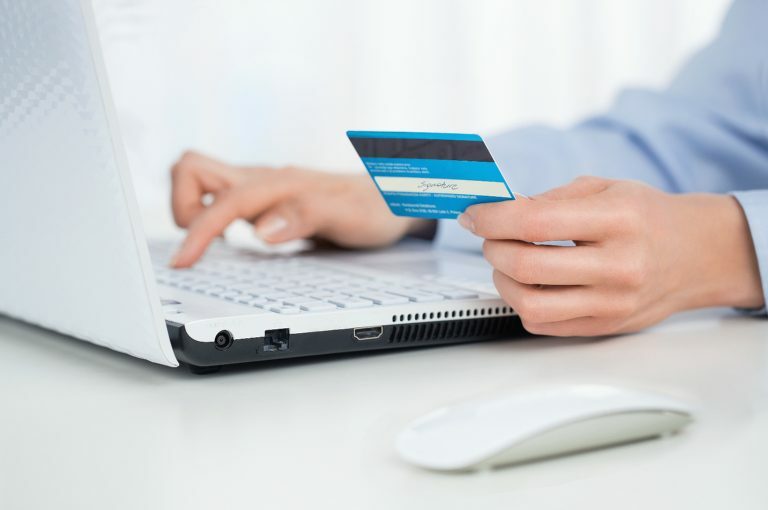 Tuition and fees are easily payable via major credit and debit cards, Paypal, and e-check. Need time to pay? Just opt for our installment plan, or apply for Paypal credit. Choose the option that’s right for you! The application and registration fee is only $99 during March Madness! Save big on application and registration fees — only $99 during March Madness! Early Bird Discount – Pay your tuition and fees in full before August 1, 2019, and receive a $200 discount! Sibling Discount – Enroll the family! Siblings receive a $100 discount! The discount does not apply to the first enrolled child, but applies to subsequent enrolled siblings, up to 5 students. Proof of relation is required. 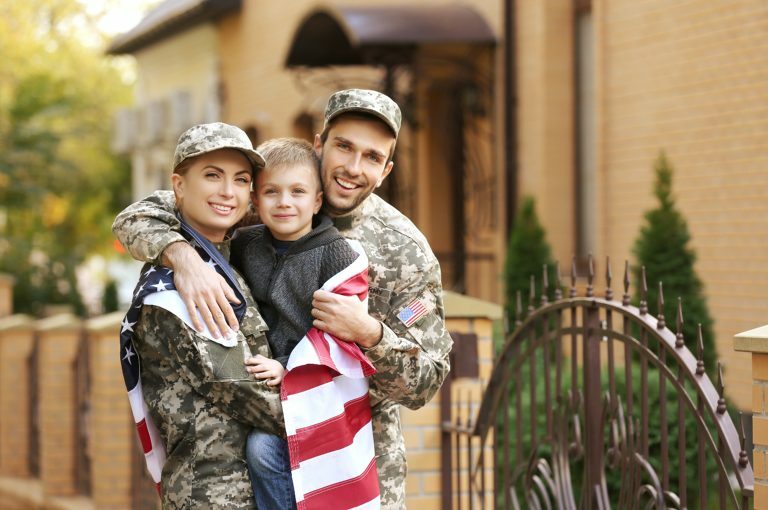 US Military Families – ***SPECIAL DISCOUNT*** Register before Labor Day and get a $200 discount on private school tuition and fees for children of active duty, national guard, and reserve US service members! A valid US military ID is required. Proof of relation is required. This discount is applicable to the monthly payment option, but cannot be combined with other discounts. A maximum of two discount types can be combined. Restrictions may apply. To receive the discount, email financial@dolphinstemacademy.com with your discount request, proof of relation, and proof of active duty status (if applicable) before registration. Please note: discounts are not available after enrollment. We offer 4 convenient options to pay for your customized learning experience. Enroll during March Madness and get our limited-time special rate of $2,499! Which payment option works best for you? Enroll in our 3rd - 12th Grade specialized STEM school and enjoy live interactions with certified teachers! Get $200 off tuition and fees when paid in full before the beginning of the academic year. Paypal Credit offers a 6-month, 0% interest credit account for eligible customers. Simply click on the Paypal Credit link on your tuition and fees invoice to apply for credit with Paypal. If approved, your tuition and fees purchase will be completed as a one-time full payment, and you will make payments to Paypal Credit directly. The monthly installment payment plan option allows you to pay the tuition and fees over 8 months. Using the monthly installment payment plan, an initial payment of at least $500 is due and the remainder of the tuition and fees plus a $10 monthly service fee is divided equally among the 7 remaining months. Simply sign-up for the monthly installment payment plan, and indicate how much your initial payment will be (minimum $500). We will calculate your monthly auto-deduction installment payments along with the service fee; the auto-deductions will begin 30 days after your initial payment. Pay 7 consecutive monthly payments of $324 until the tuition and fees are paid in full. Are you looking for half-year enrollment? Tuition and fees for half-year enrollment are only $1,699 when paid in full at the time of enrollment. The monthly installment payment plan is not available for half-year enrollment. US Service member and sibling discounts can be applied to half-year enrollment! We want you to have the best experience possible at Dolphin STEM Academy. To ensure that our online school is right for you, use the online demo to get a feel for the general education program. Remember, this is the main core curriculum, but there are many supplements available including foreign languages and specialized STEM programs that are not in the demo. Application and registration fees and deposits are nonrefundable. Tuition and purchase fees are refundable on a pro-rata basis, however a written request for a refund must be emailed to ceo@dolphinstemacademy.com within 10 calendar days of issuance of the student login/username details. Refund requests will not be accepted via phone, chat, mail, nor any other means except the required route of emailing ceo@dolphinstemacademy.com After the refund period ends, please note that full payment is required for continued service, transcripts, and grade reports. Thank you for your understanding and adherence of our refund policy. Find out more about our High School graduation requirements. Learn more about our program costs and affordable payment options.